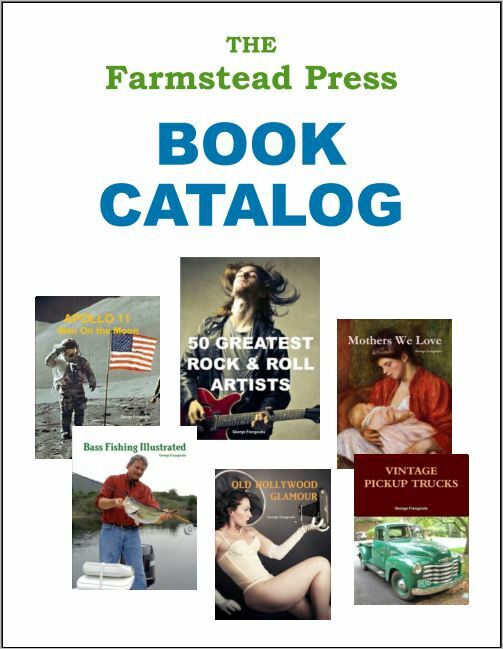 Welcome to The Farmstead Press's Online Book Store. Please feel free to contact us if you have questions about our products, or if you are looking for something specific. Call us today at (205) 242-4400 or email us at gjfrangoulis@gmail.com. Design by Solid Cactus © 2019 The Farmstead Press. All rights reserved.